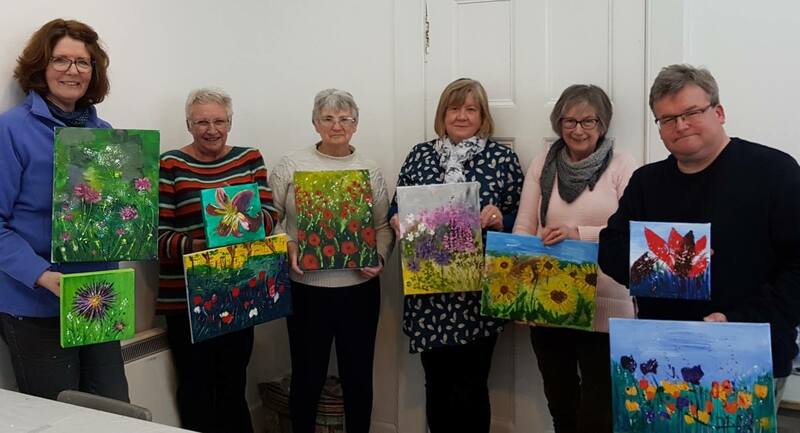 Spring came early to the Arthouse this past weekend, with a very successful workshop on Flowers in Landscape – using Acrylics. 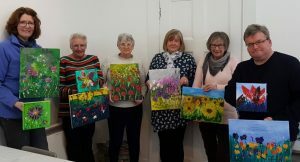 The workshop was tutored in fine fashion by local artist Sharon Black, and the creative output from the weekend was clear to all. 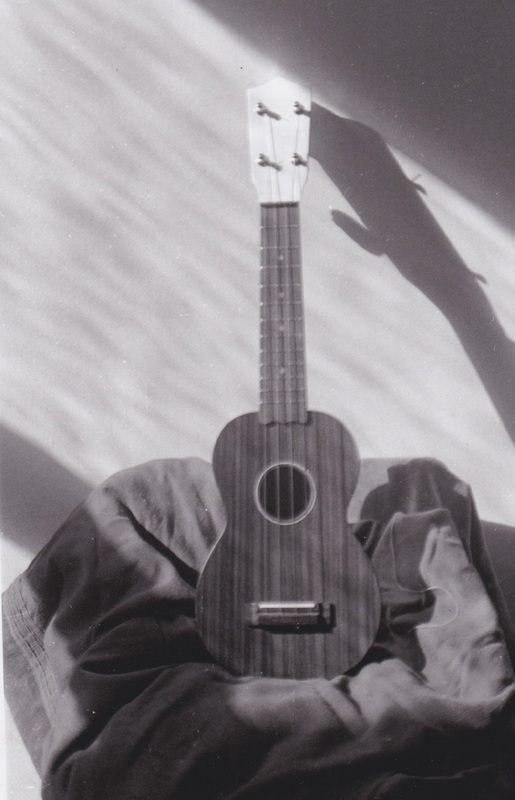 Great news – we are starting up a weekly Ukulele group from Tuesday 13 November, 7 to 8.30 pm! The group will be tutored by Ewen Campbell, an experienced ukulele musical arranger and performer. (Click on the website link for more details about Ewen.) The weekly sessions will be tailored to suit intermediate players, with the aim of improving playing skills and technique, focussing on strumming patterns, chord shapes and progressions, fingerpicking and melody playing, multi-part playing and sometimes a bit of singing! We'll keep you posted about our latest classes and events.